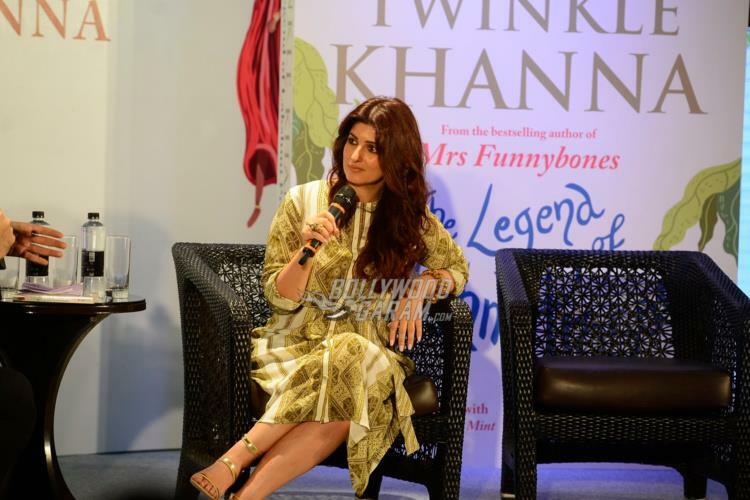 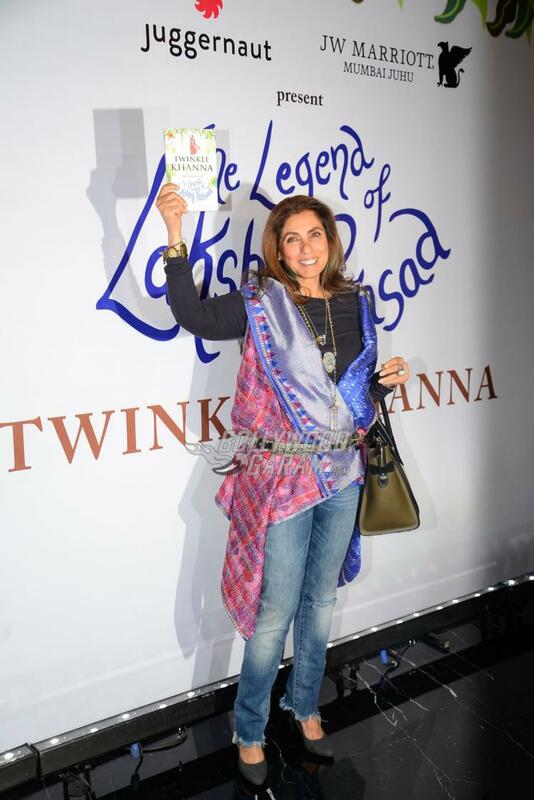 Bollywood actress turned author Twinkle Khanna launched her second book ‘The Legend of Lakshmi Prasad’ amidst several Bollywood stars at an event in Mumbai on November15, 2016. 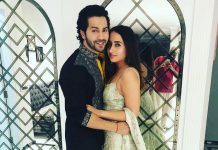 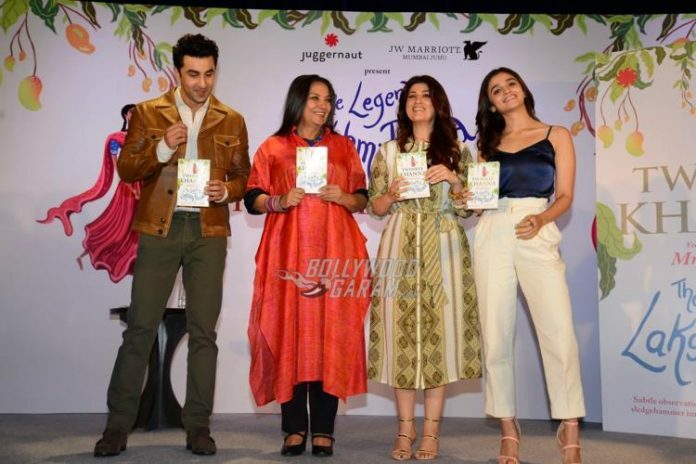 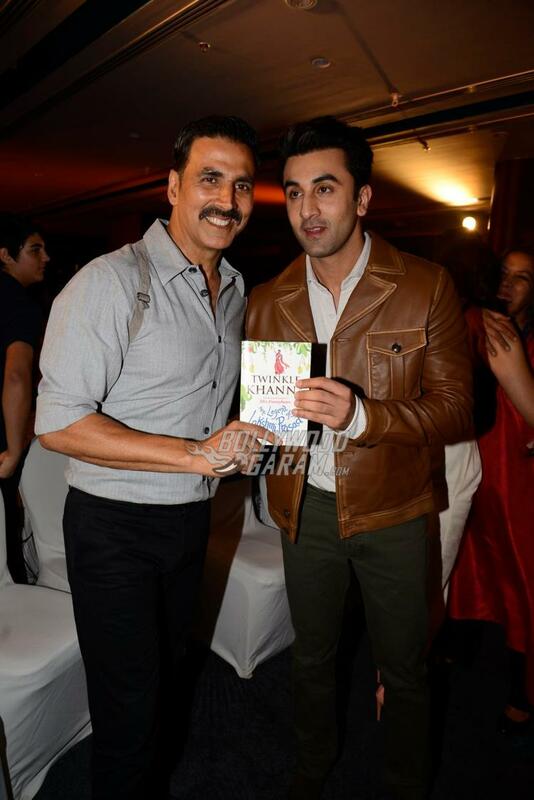 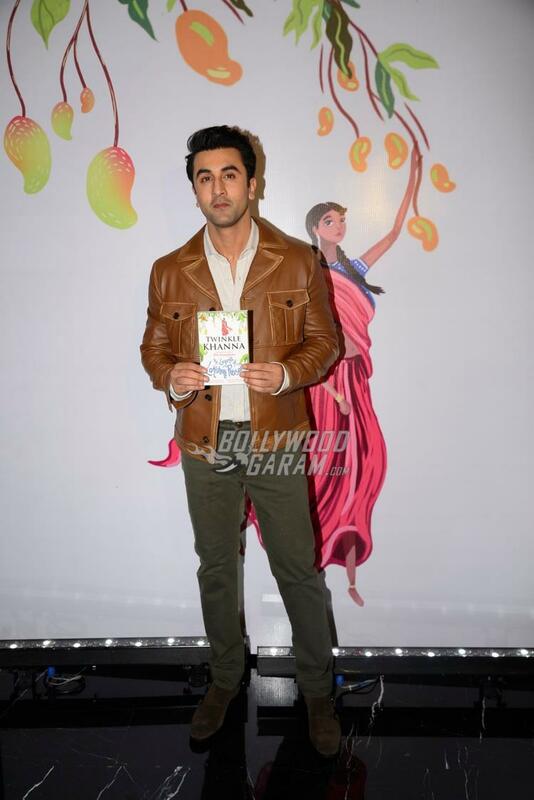 The star studded book launch event saw the presence of Alia Bhatt, Shabana Azmi, Ranbir Kapoor, Dimple Kapadia, Karan Johar, Neha Dhupia, Sonali Bendre, Susanne Khan and off course Twinkle’s darling husband and actor Akshay Kumar. 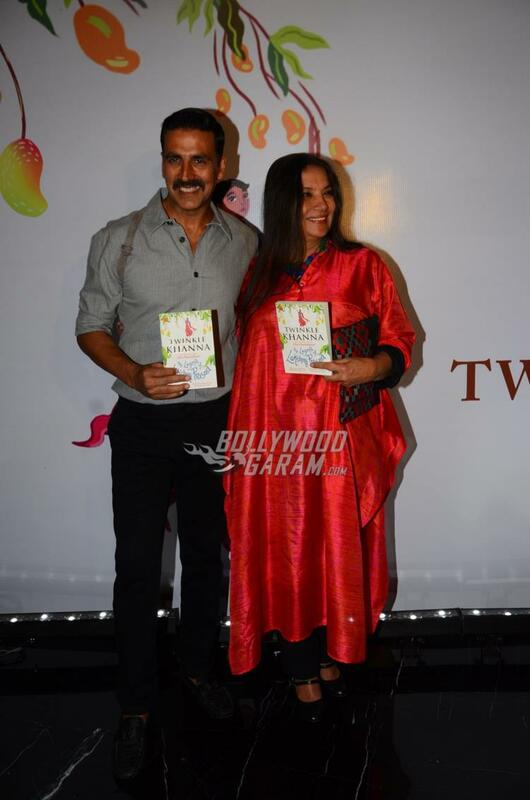 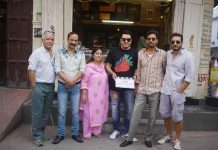 The actress thanked everyone on social networking site Twitter.